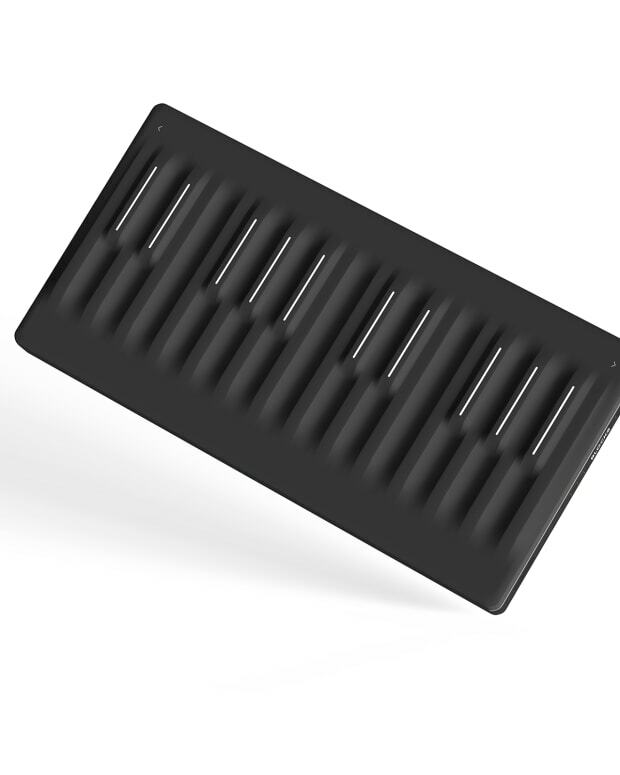 UK hardware company Roli has teamed up with leading software company FXPansion, to release a brand new synth that is as expressive as it is powerful. A hybrid of Strobe and the original Cypher, version 2 uses MPE technology, giving users the ability to harness the full power of Roli&apos;s controllers with ease. Cypher2 is an analog-modeled synthesizer built for advanced sound design projects and expressive performances. An intuitive, easy-to-navigate interface invites Cypher2 creators to manipulate sound in almost infinite directions with 1,300 included presets, a TransMod modulation system, dynamic oscillators and filters, a state-of-the-art step sequencer and 30 effect modules. The synth is the latest addition to ROLI’s expanding software suite. It joins premium desktop sound engines Strobe2 and Equator, the first software synth built for MPE. NOISE, ROLI’s groundbreaking free iOS app, makes MPE-enabled music creation accessible to a much larger audience. Check out the introduction video below.